Glow in the Dark Stars Only $5.50 + FREE Shipping! You are here: Home / Great Deals / Amazon Deals / Glow in the Dark Stars Only $5.50 + FREE Shipping! Have you been looking for glow in the dark stars for your kids’ bedrooms? I have a fabulous deal for you! 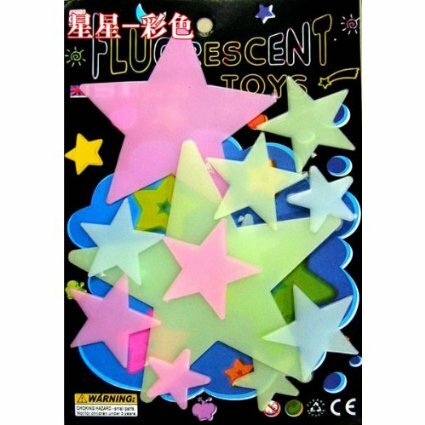 Head over to Amazon where you can pick up a pack of Glow in the Dark Stars for just 5.50 + FREE shipping! My daughter has been wanting more stars for her ceiling, so I’m grabbing these for her!